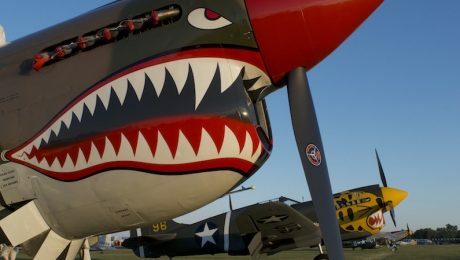 Rudy Frasca’s P-40 at EAA AirVenture Oshkosh 2018 was featured as Picture of the day by Photographer Albert Dyer. 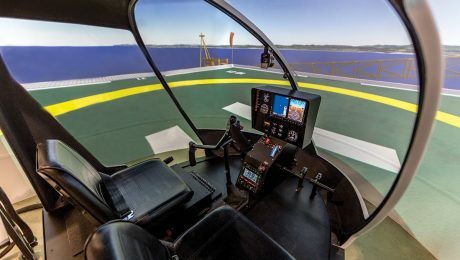 July 18, 2018. 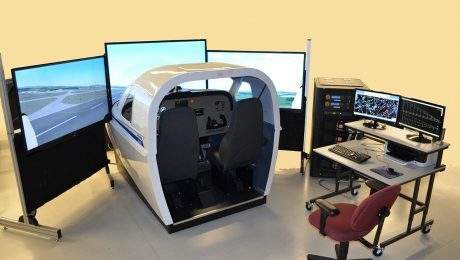 Urbana, IL. 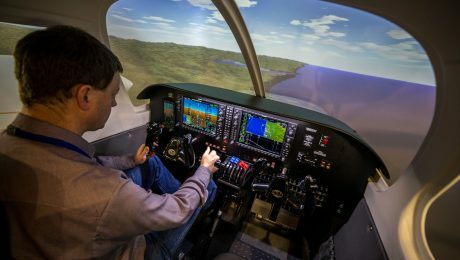 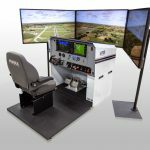 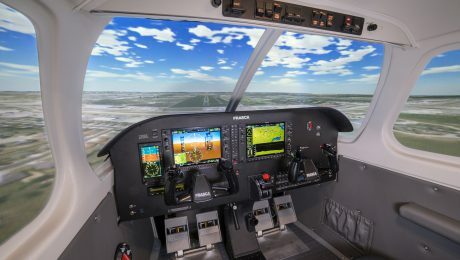 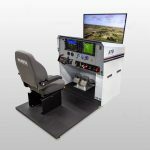 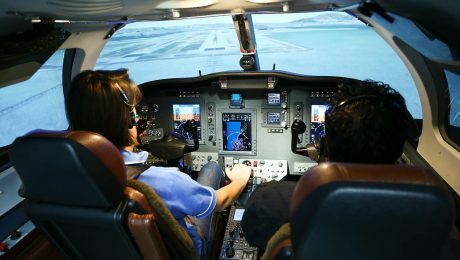 Tokai University, located in Hiratsuka, Japan, has selected FRASCA to supply a Piper PA-44 Seminole G1000 Level 5 Flight Training Device (FTD). 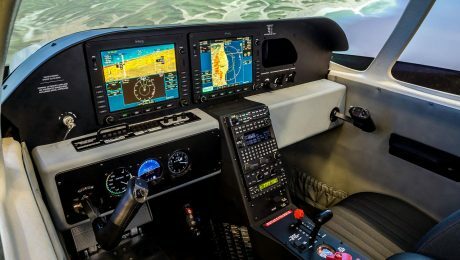 The FTD will be equipped wtih real Garmin G1000NXi PFD and MFD, GFC700 Autopilot and real AspenAvionics EFT 1000 Standby and Frasca Simplicity™ Instructor Operator Station. 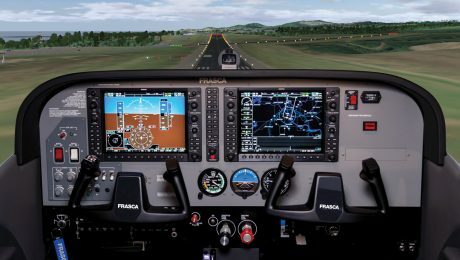 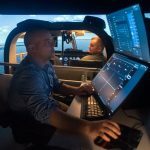 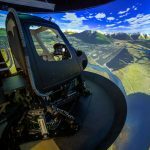 The Level 5 FTD will also include Frasca’s TruVision™ Global visual system with wraparound visual display system and digital sound system. 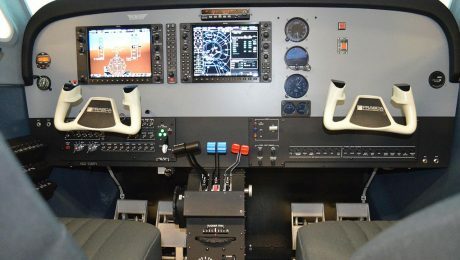 Tokai is a repeat customer of Frasca with a Piper Seminole FTD delivered in 2009 currently in use.